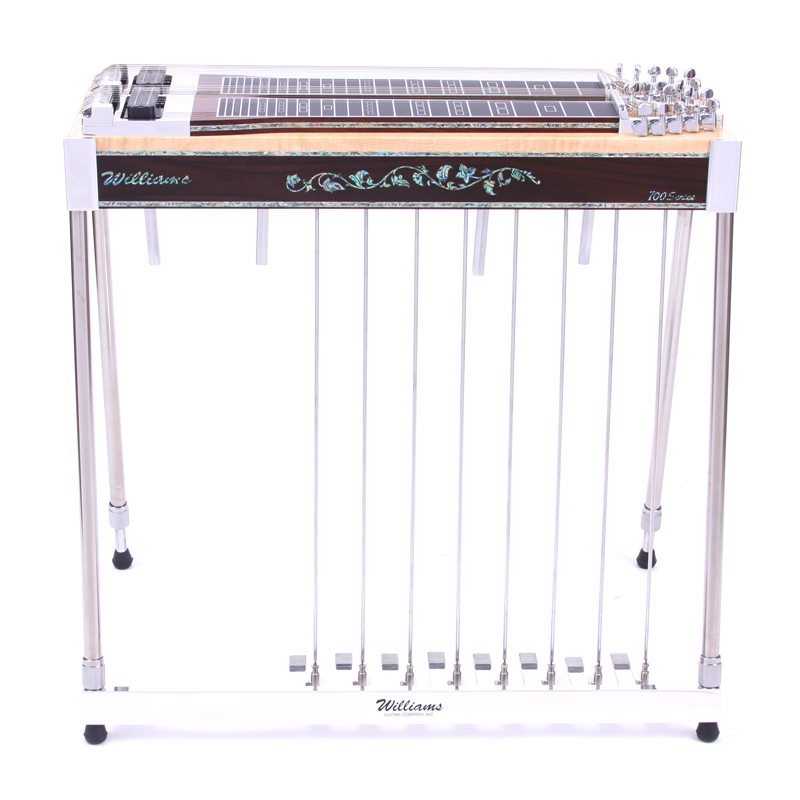 The Williams Guitar Company specializes in working with musicians to build the pedal steel guitar of their dreams. 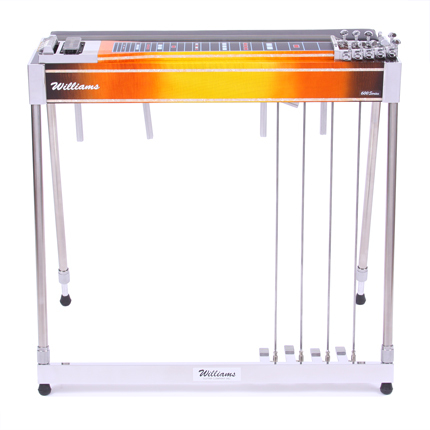 The Williams Custom Shop offers a number of options that will make your new pedal steel unique! 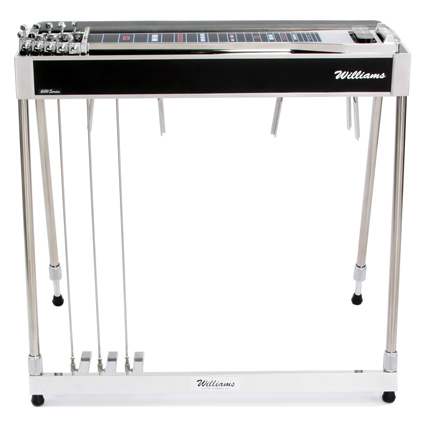 The Custom Shop gives you the flexibility to mix and match features that many other manufactures do not offer. Please contact us and we can assist you in designing the guitar that is uniquely you! Custom Shop 700 Series D10, with Rosewood front and necks. In addition to Abalone inlay logo, and vine of life!